Because Denim Fabrics, Duck Fabrics and Canvas Fabrics are so similar in their uses we have decided to combine all three types of fabric into one category and that would include twill fabrics which is the base cloth for many of these decorative fabrics. Unlike the old days where we had blue jean denim and that was it today Denim Fabric comes in an array of colors and weights but the blues and naturals are still the most popular of all Denims. 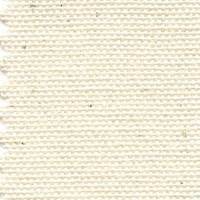 Duck Cloth and Canvas are of course very similar with the Canvas Cloth usually being the heavier. And remember these fabrics aren't necessarily limited to home decorating uses. That said we see or solid denim, duck and canvas used for dorm rooms, sofas, chairs, ottomans, bedding, headboards, dust ruffles, special decorating projects and slipcovers. Buy the bolt and save.  Capri Canvas White-12 Yard Bolt D/R Capri Canvas White This versatile fabric is a popular choice for many home decorating applications, including drapes, bedding, cushions, decorative pillows and more. This fabric is 100% cotton. At 7 oz. in weight, this fabric is a nice, medium drapery weight. *D/R (Folded selvage to selvage and rolled). Some colors may take approximately four weeks for delivery. Please contact us prior to orderering to check availability and delivery time on the color you need. Capri Canvas Tawny Birch-12 Yard Bolt D/R Capri Canvas Tawny Birch This versatile fabric is a popular choice for many home decorating applications, including drapes, bedding, cushions, decorative pillows and more. 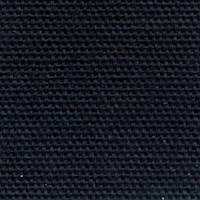 This fabric is 100% cotton. At 7 oz. in weight, this fabric is a nice, medium drapery weight. *D/R (Folded selvage to selvage and rolled). Some colors may take approximately four weeks for delivery. Please contact us prior to orderering to check availability and delivery time on the color you need. 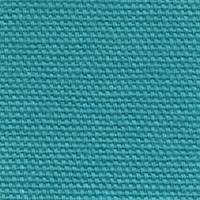 Capri Canvas Turquoise-12 Yard Bolt D/R Capri Canvas Turquoise This versatile fabric is a popular choice for many home decorating applications, including drapes, bedding, cushions, decorative pillows and more. This fabric is 100% cotton. At 7 oz. in weight, this fabric is a nice, medium drapery weight. *D/R (Folded selvage to selvage and rolled). Some colors may take approximately four weeks for delivery. Please contact us prior to orderering to check availability and delivery time on the color you need. 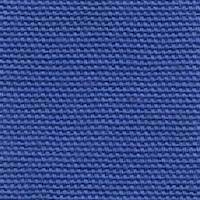 Capri Canvas Royal-12 Yard Bolt D/R Capri Canvas Royal This versatile fabric is a popular choice for many home decorating applications, including drapes, bedding, cushions, decorative pillows and more. This fabric is 100% cotton. At 7 oz. in weight, this fabric is a nice, medium drapery weight. *D/R (Folded selvage to selvage and rolled). Some colors may take approximately four weeks for delivery. Please contact us prior to orderering to check availability and delivery time on the color you need. 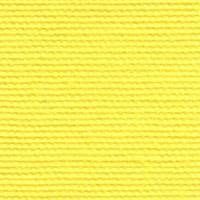 Capri Canvas Sunglow-12 Yard Bolt D/R Capri Canvas Sunglow This versatile fabric is a popular choice for many home decorating applications, including drapes, bedding, cushions, decorative pillows and more. This fabric is 100% cotton. At 7 oz. in weight, this fabric is a nice, medium drapery weight. *D/R (Folded selvage to selvage and rolled). Some colors may take approximately four weeks for delivery. Please contact us prior to orderering to check availability and delivery time on the color you need. 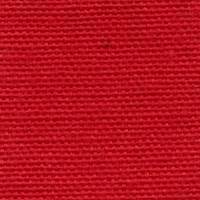 Capri Canvas Red-12 Yard Bolt D/R Capri Canvas Red This versatile fabric is a popular choice for many home decorating applications, including drapes, bedding, cushions, decorative pillows and more. This fabric is 100% cotton. At 7 oz. in weight, this fabric is a nice, medium drapery weight. *D/R (Folded selvage to selvage and rolled). Some colors may take approximately four weeks for delivery. Please contact us prior to orderering to check availability and delivery time on the color you need. 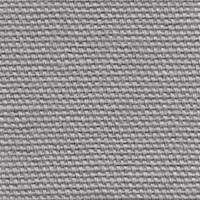 Capri Canvas Pelican Grey-12 Yard Bolt D/R Capri Canvas Pelican Grey This versatile fabric is a popular choice for many home decorating applications, including drapes, bedding, cushions, decorative pillows and more. This fabric is 100% cotton. At 7 oz. in weight, this fabric is a nice, medium drapery weight. *D/R (Folded selvage to selvage and rolled). Some colors may take approximately four weeks for delivery. Please contact us prior to orderering to check availability and delivery time on the color you need. 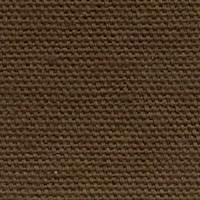 Capri Canvas Potting Soil Brown-12 Yard Bolt D/R Capri Canvas Potting Soil Brown This versatile fabric is a popular choice for many home decorating applications, including drapes, bedding, cushions, decorative pillows and more. This fabric is 100% cotton. At 7 oz. 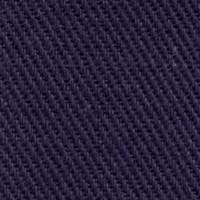 in weight, this fabric is a nice, medium drapery weight. *D/R (Folded selvage to selvage and rolled). Some colors may take approximately four weeks for delivery. Please contact us prior to orderering to check availability and delivery time on the color you need. 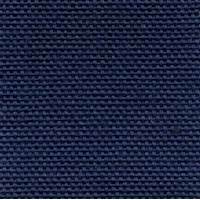 Capri Canvas Navy-12 Yard Bolt D/R Capri Canvas Navy This versatile fabric is a popular choice for many home decorating applications, including drapes, bedding, cushions, decorative pillows and more. This fabric is 100% cotton. At 7 oz. in weight, this fabric is a nice, medium drapery weight. *D/R (Folded selvage to selvage and rolled). Some colors may take approximately four weeks for delivery. Please contact us prior to orderering to check availability and delivery time on the color you need. 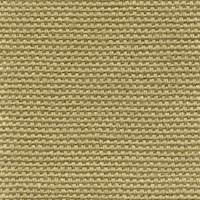 Capri Canvas Natural-12 Yard Bolt D/R Capri Canvas Natural This versatile fabric is a popular choice for many home decorating applications, including drapes, bedding, cushions, decorative pillows and more. This fabric is 100% cotton. At 7 oz. in weight, this fabric is a nice, medium drapery weight. *D/R (Folded selvage to selvage and rolled). Some colors may take approximately four weeks for delivery. Please contact us prior to orderering to check availability and delivery time on the color you need. 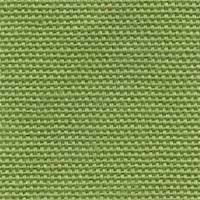 Capri Canvas Kiwi-12 Yard Bolt D/R Capri Canvas Kiwi This versatile fabric is a popular choice for many home decorating applications, including drapes, bedding, cushions, decorative pillows and more. This fabric is 100% cotton. At 7 oz. in weight, this fabric is a nice, medium drapery weight. *D/R (Folded selvage to selvage and rolled). Some colors may take approximately four weeks for delivery. Please contact us prior to orderering to check availability and delivery time on the color you need. 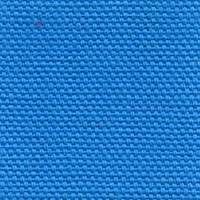 Capri Canvas Jadeite-12 Yard Bolt D/R Capri Canvas Jadeite This versatile fabric is a popular choice for many home decorating applications, including drapes, bedding, cushions, decorative pillows and more. This fabric is 100% cotton. At 7 oz. in weight, this fabric is a nice, medium drapery weight. *D/R (Folded selvage to selvage and rolled). Some colors may take approximately four weeks for delivery. Please contact us prior to orderering to check availability and delivery time on the color you need. 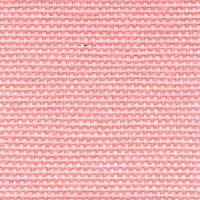 Capri Canvas Georgia Peach-12 Yard Bolt D/R Capri Canvas Georgia Peach This versatile fabric is a popular choice for many home decorating applications, including drapes, bedding, cushions, decorative pillows and more. This fabric is 100% cotton. At 7 oz. in weight, this fabric is a nice, medium drapery weight. *D/R (Folded selvage to selvage and rolled). Some colors may take approximately four weeks for delivery. Please contact us prior to orderering to check availability and delivery time on the color you need. 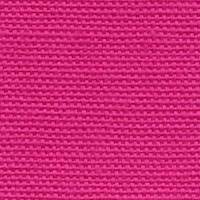 Capri Canvas Fuchsia-12 Yard Bolt D/R Capri Canvas Fuchsia This versatile fabric is a popular choice for many home decorating applications, including drapes, bedding, cushions, decorative pillows and more. This fabric is 100% cotton. At 7 oz. in weight, this fabric is a nice, medium drapery weight. *D/R (Folded selvage to selvage and rolled). Some colors may take approximately four weeks for delivery. Please contact us prior to orderering to check availability and delivery time on the color you need. 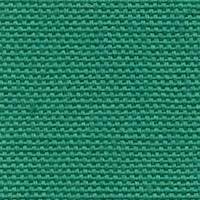 Capri Canvas Emerald-12 Yard Bolt D/R Capri Canvas Emerald This versatile fabric is a popular choice for many home decorating applications, including drapes, bedding, cushions, decorative pillows and more. This fabric is 100% cotton. At 7 oz. in weight, this fabric is a nice, medium drapery weight. *D/R (Folded selvage to selvage and rolled). Some colors may take approximately four weeks for delivery. Please contact us prior to orderering to check availability and delivery time on the color you need. 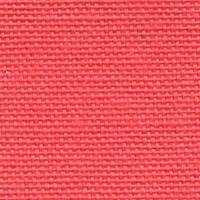 Capri Canvas Coral Reef-12 Yard Bolt D/R Capri Canvas Coral Reef This versatile fabric is a popular choice for many home decorating applications, including drapes, bedding, cushions, decorative pillows and more. This fabric is 100% cotton. At 7 oz. in weight, this fabric is a nice, medium drapery weight. *D/R (Folded selvage to selvage and rolled). Some colors may take approximately four weeks for delivery. Please contact us prior to orderering to check availability and delivery time on the color you need. 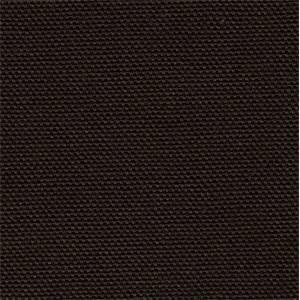 Capri Canvas Black-12 Yard Bolt D/R Capri Canvas Black This versatile fabric is a popular choice for many home decorating applications, including drapes, bedding, cushions, decorative pillows and more. This fabric is 100% cotton. At 7 oz. in weight, this fabric is a nice, medium drapery weight. *D/R (Folded selvage to selvage and rolled). Some colors may take approximately four weeks for delivery. Please contact us prior to orderering to check availability and delivery time on the color you need. 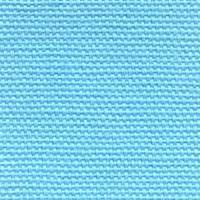 Capri Canvas Aquarius-12 Yard Bolt D/R Capri Canvas Aquarius This versatile fabric is a popular choice for many home decorating applications, including drapes, bedding, cushions, decorative pillows and more. This fabric is 100% cotton. At 7 oz. in weight, this fabric is a nice, medium drapery weight. *D/R (Folded selvage to selvage and rolled). Some colors may take approximately four weeks for delivery. Please contact us prior to orderering to check availability and delivery time on the color you need.